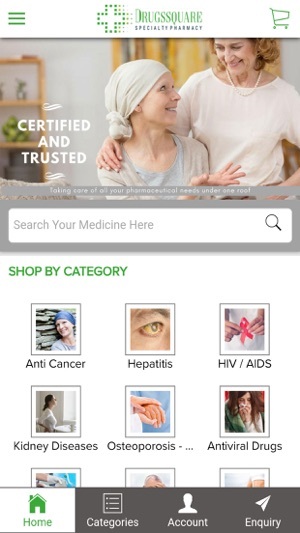 Looking for an app that answers all your medicinal needs? 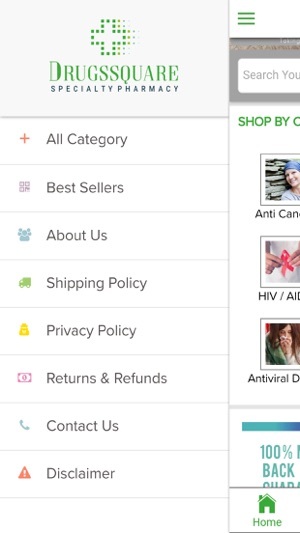 DrugsSquare App powered by Oddway International, is your answer. 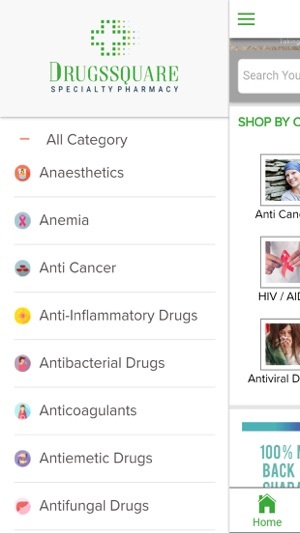 DrugsSquare App is an extensive medical App that deals with all health related medicines like Cancer, Hepatitis, HIV-AIDS, Arthritis, Kidney Diseases, Asthma, Osteoporosis, Antiviral Drugs, Immunosuppressive Drugs, Anaesthetics, Birth Control Pills, Weight Loss and many more. Serving customers the right way makes us best in the market. We believe in providing the comfort to our customers and satisfaction of ordering online with us. We are a team of young enthusiasts who are dedicated to provide an ease of transparent transactions, easy ordering and safe delivery. At DrugsSquare, we offer a wide range of medicines with best prices. We believe in present day marketing and keep ourselves updated with new innovations in medicines. 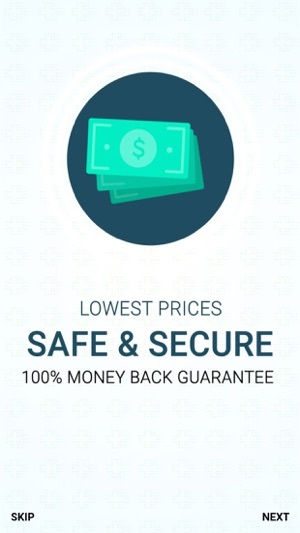 We are walking a step ahead of other providers with our 100% Refund Policy in case of any failure in delivering the right product. Our team makes sure to deliver the medicines in time with careful packaging to meet the demands of our customers. We strive to walk miles for the satisfaction of our consumers. You can reach out to us 24/7 to place your orders. 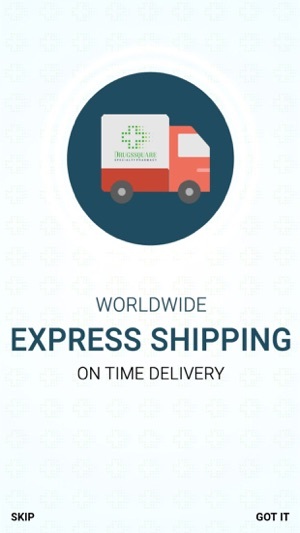 We deliver medicines all over the world including countries like Russia, Canada, USA, UK, UAE, Hungary, China, Italy, France, Philippines, Cambodia, Vietnam, Morocco, Singapore, Taiwan, Japan, Hong Kong, Australia, Argentina, Indonesia, Iran, Netherlands, Germany, Switzerland, Malaysia, Colombia, Kuwait, Sri Lanka, London, Libya, Jordan, Bahrain, Yemen, Georgia, Venezuela and many more. 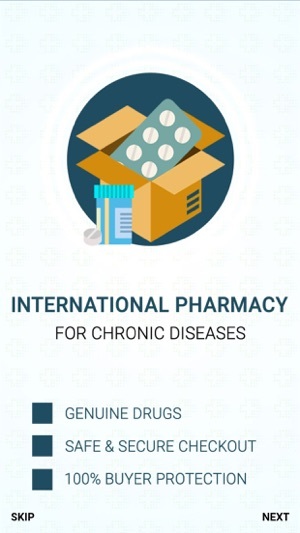 DrugsSquare aims to provide medicines all over the world in affordable prices with varieties of medicines that they need. Download DrugsSquare’s App today and grab exciting offers, get the medicines delivered to you in clicks.